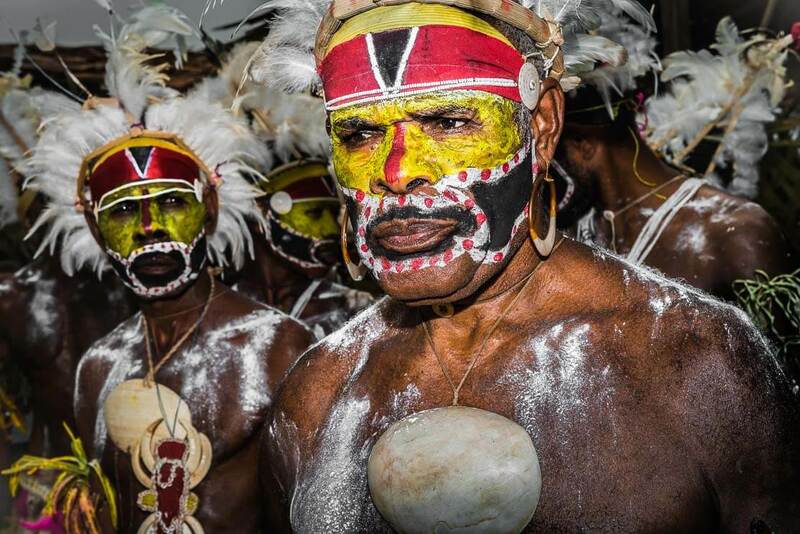 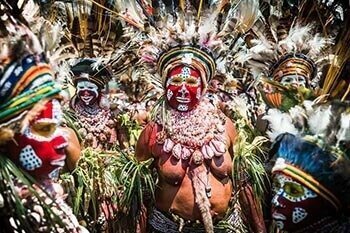 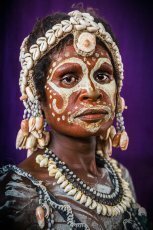 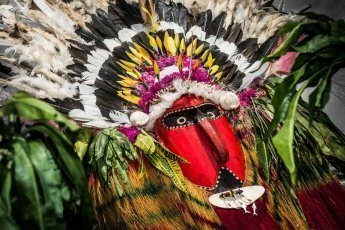 The Sepik region of Papua New Guinea includes two provinces, East Sepik and West Sepik known as Sandaun Province. 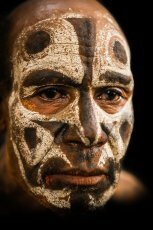 Their people are often referred to as the Sepiks. 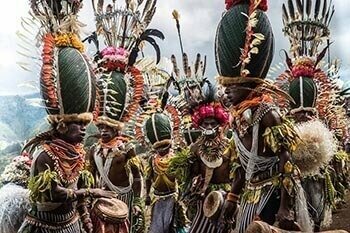 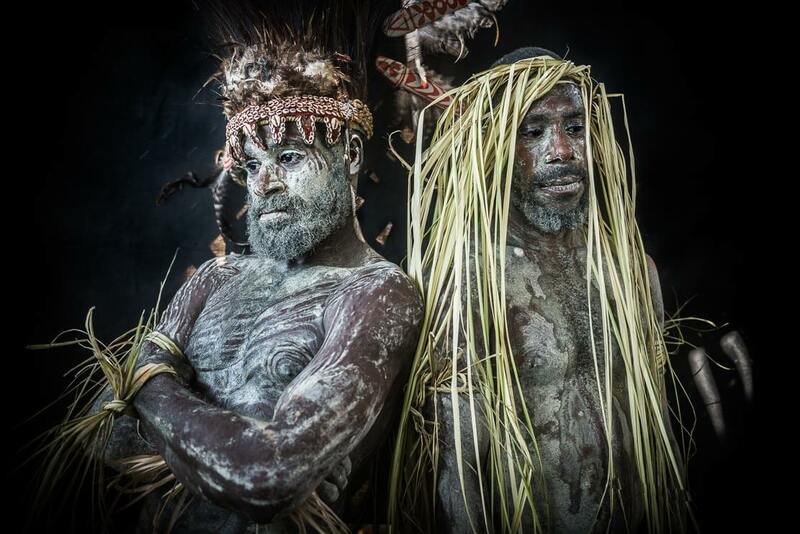 The two provinces are dominated by long, serpentine-like Sepik River, one of the largest rivers in the world. 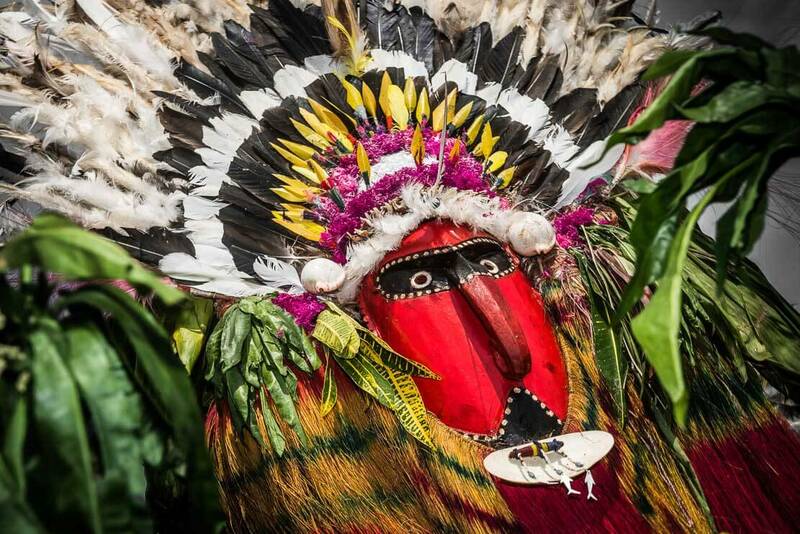 With its size and unspoiled nature, it is often compared to the Amazon and the Niles. 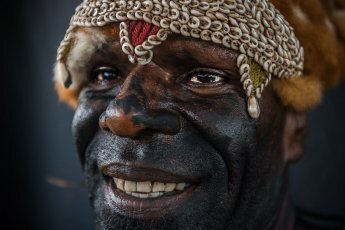 It is home to some of the world’s largest freshwater and saltwater crocodile populations. 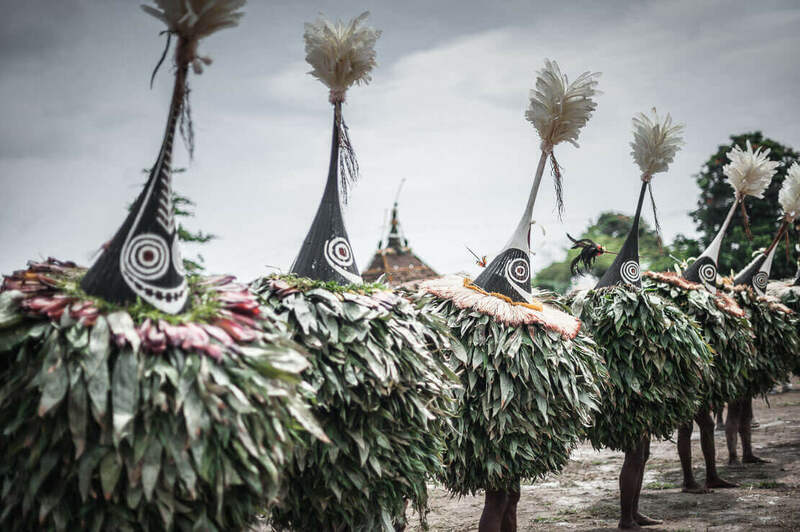 It is also one of the world’s most culturally and linguistically diverse regions, home to over 300 languages in the country counting more than 800 languages. 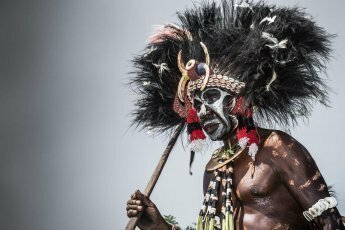 The Sepik River occupies a special place in Papua New Guinea. 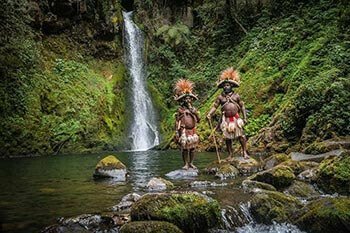 It is probably the most known region in the country. 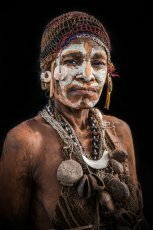 The people along the river depend heavily on it for transportation, water and food. 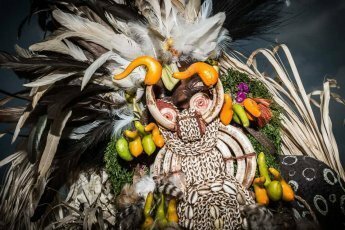 Crocodile eggs are a precious commodity together with crocodile skins, highly praised internationally for their quality. 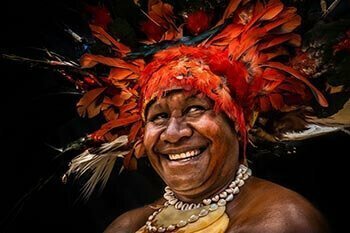 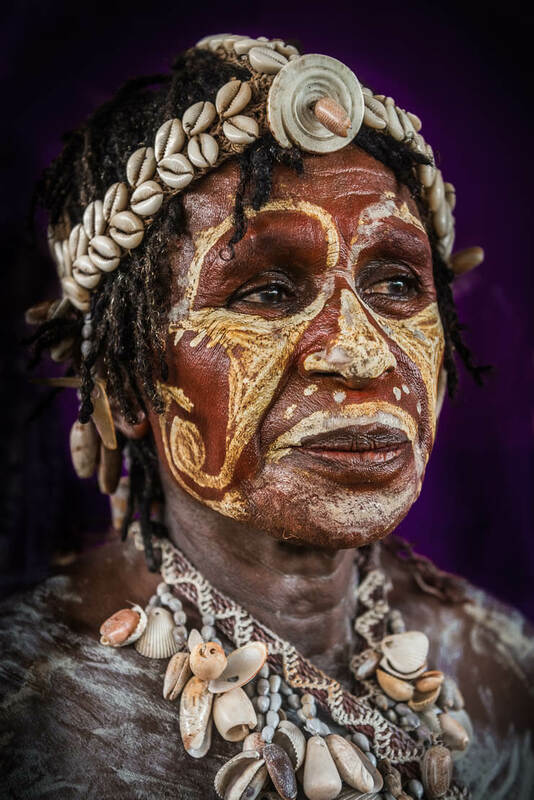 The tribes living along the Sepik River are well known for their impressive, intricately carved spirit houses with soaring gabled roofs called haus tambaran now used to debate village matters. 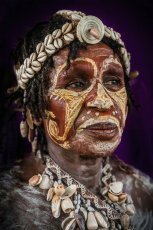 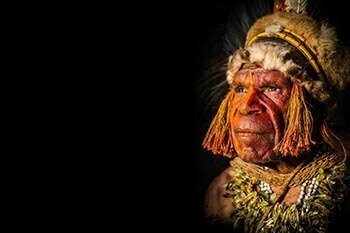 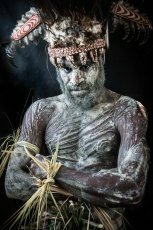 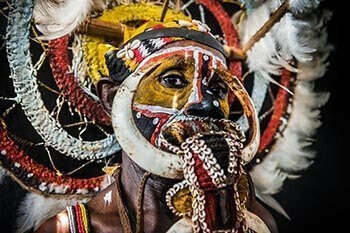 The Sepik people are also world-renowned for their elaborate wood carvings, including shields, masks, canoes with crocodile-head prows, suspension hooks for food, spirit house posts, orators’ stools, ceremonial hooks and drums known as garamut. 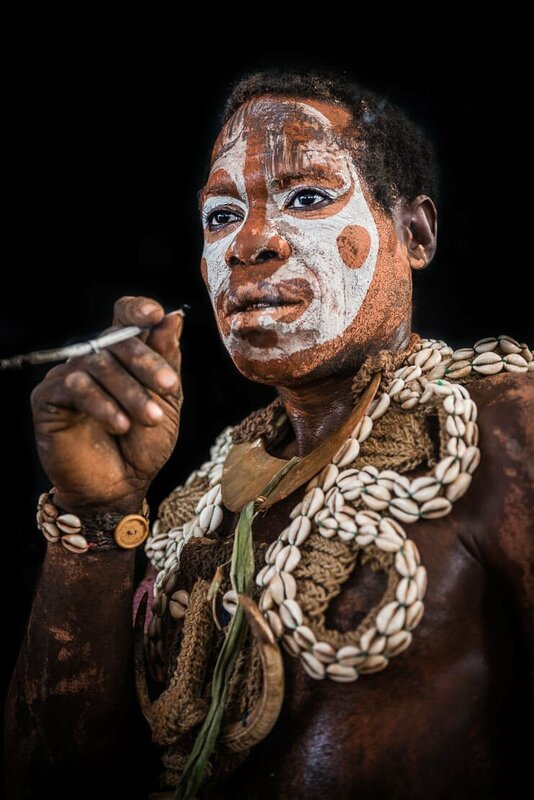 The carvers are greatly respected by their tribes. 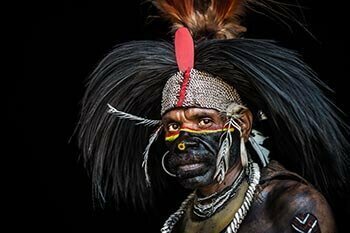 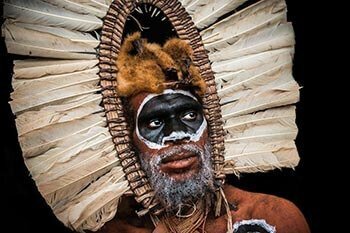 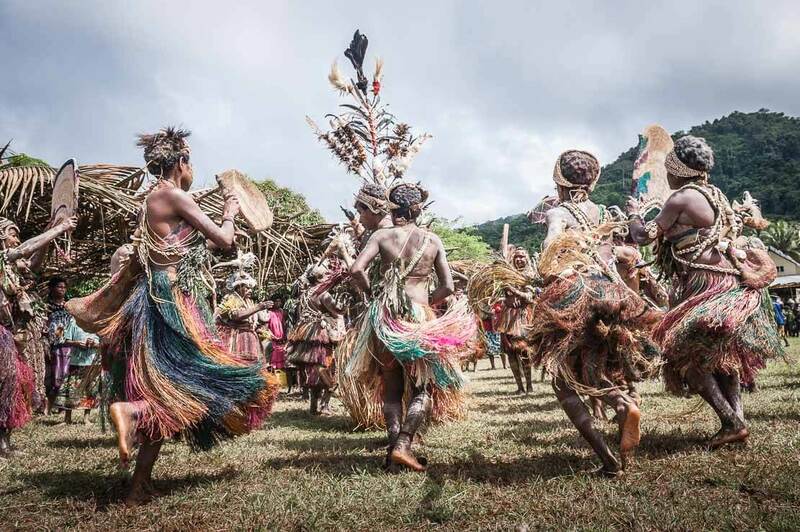 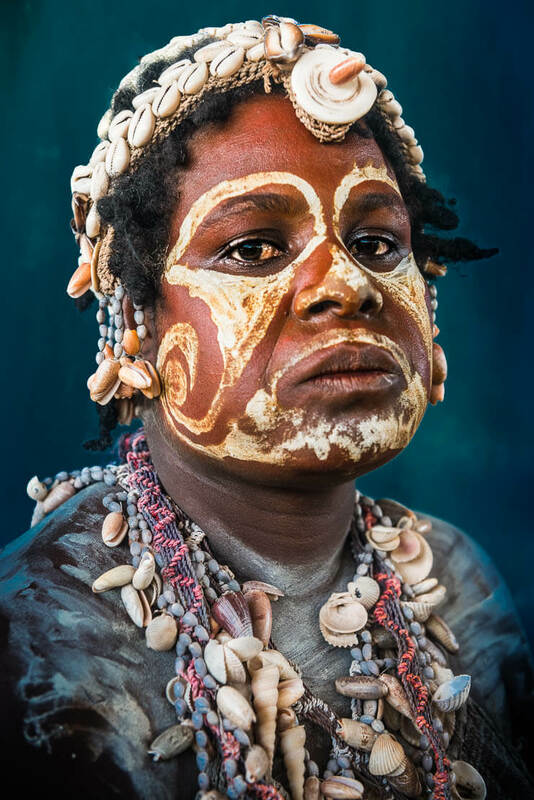 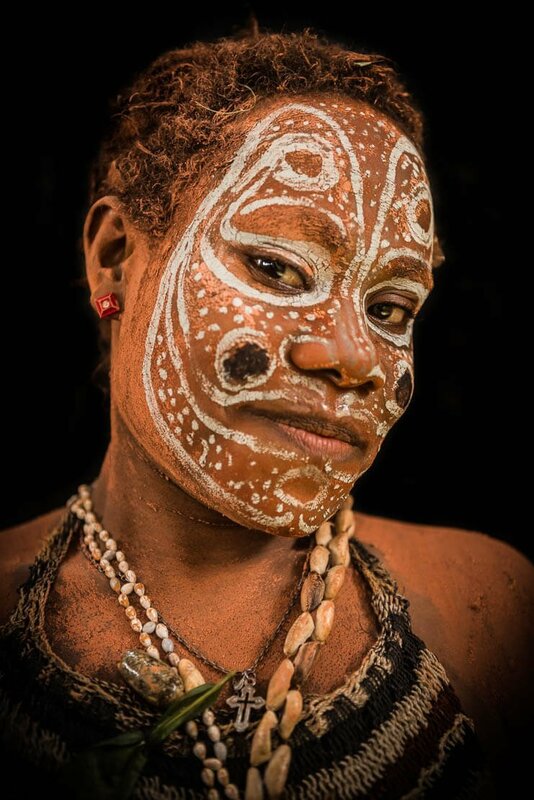 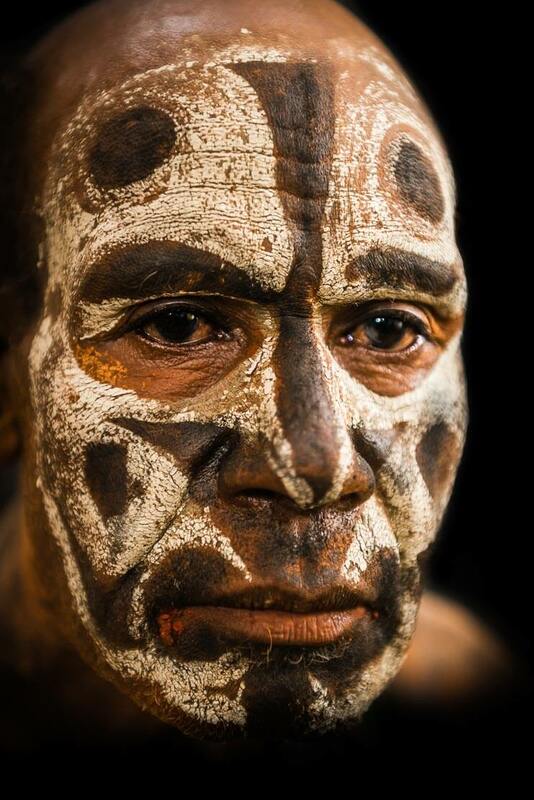 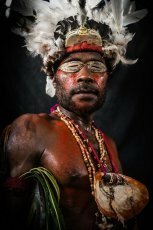 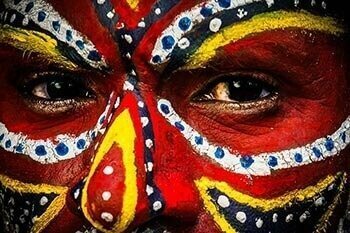 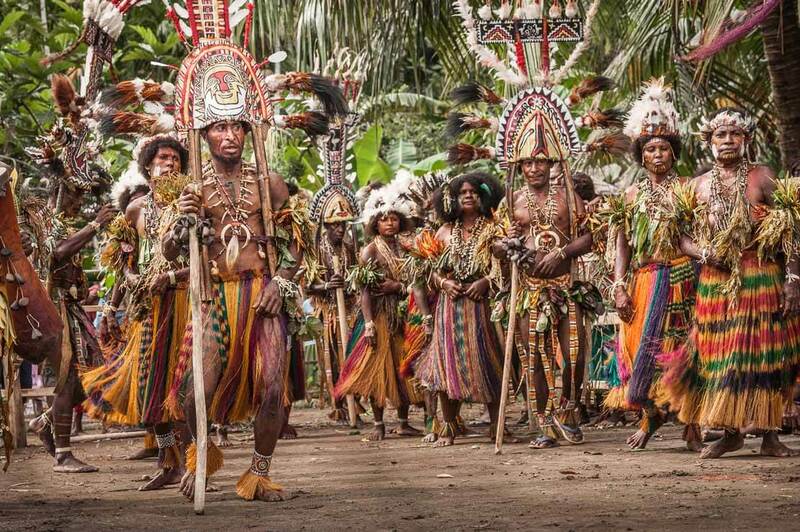 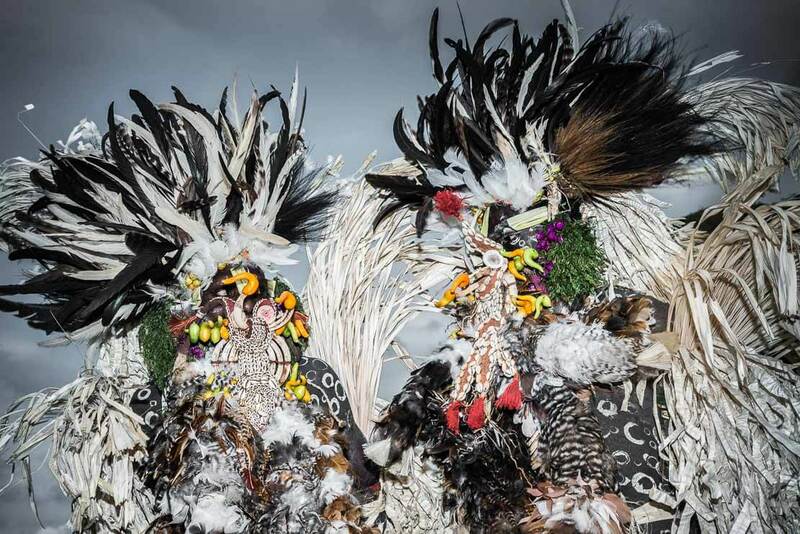 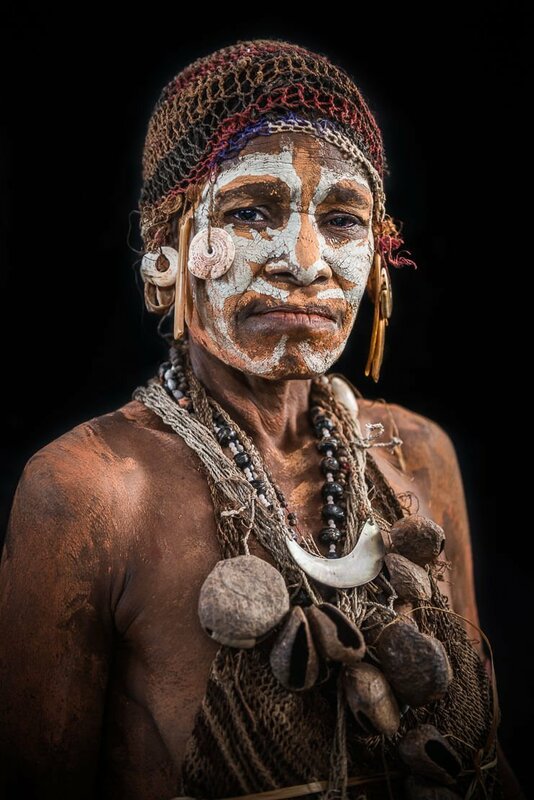 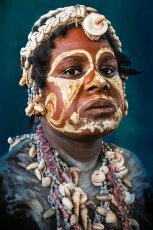 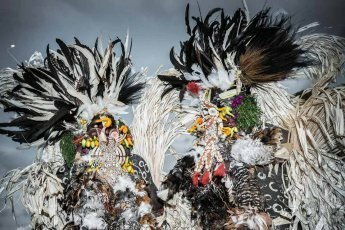 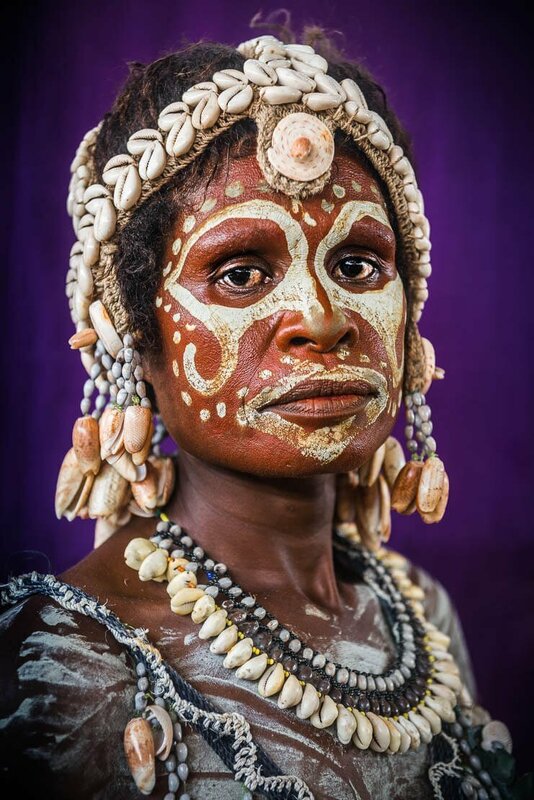 The Sepik people live almost the same way as their ancestors, and their rich and intriguing traditions still survive. 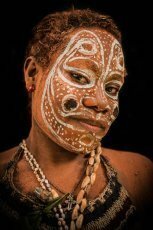 The Sepik culture is centred around the Sepik River. 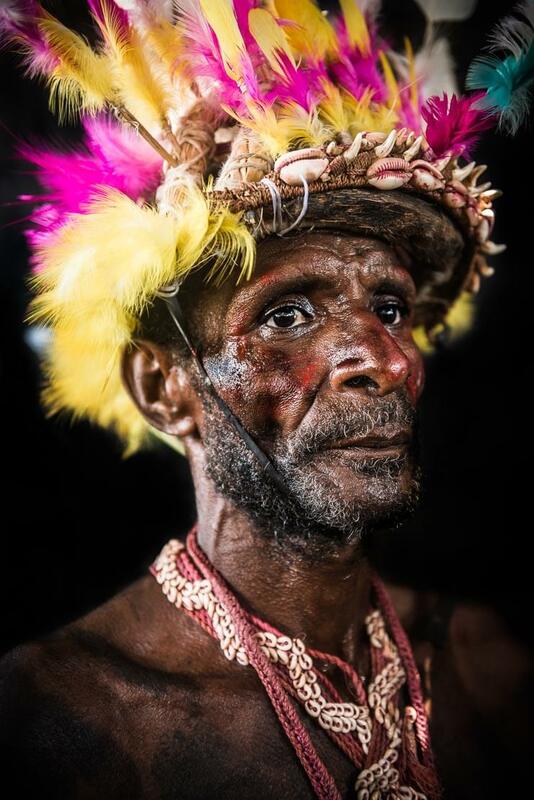 Although crocodile hunting is the Sepik tradition, man and crocodile share a special bond. 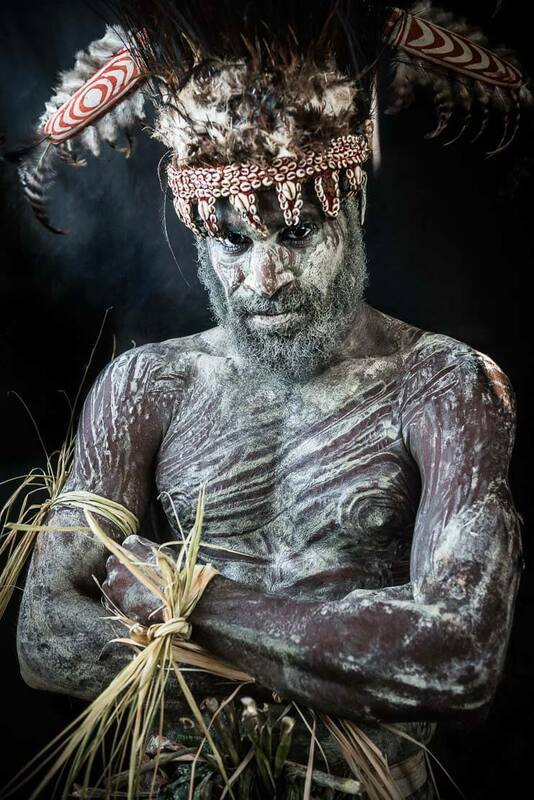 Crocodiles are the Sepik totem animal, symbolising gods, spirits as well as manhood, strength, and power. 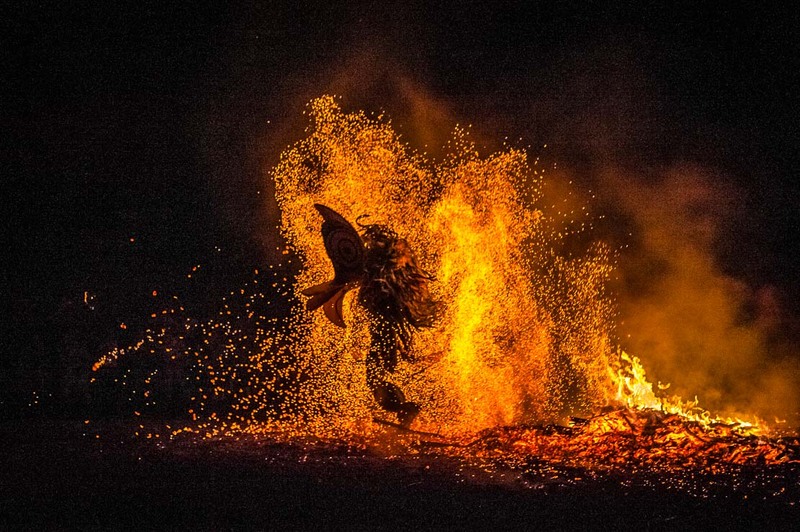 Crocodiles are the main subject in beliefs and legends. 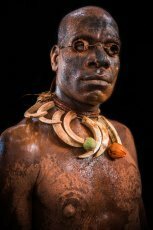 The ancient myth tells the story of how crocodiles migrated from the Sepik River onto land to eventually become humans. Crocodiles also play a key role in ceremonies and tribal gatherings. The men of Chambri and Black Water tribes in the East Sepik Province practice a skin cutting ceremony, a ritual scarring of young boys, from the shoulder to the hip, that mimics crocodile skin. 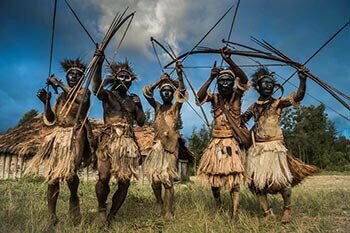 Held every four or five years, this initiation ceremony is intended to turn boys into men. The men proudly wear their scars resembling the back of a crocodile. 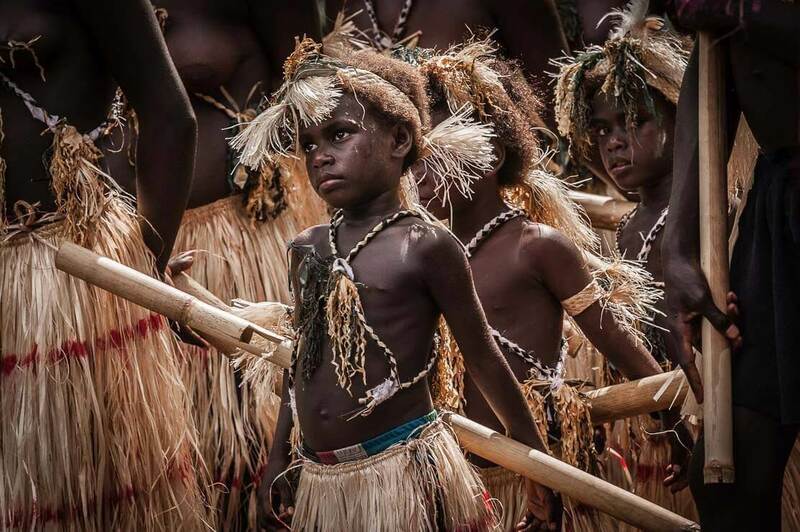 In addition to the boy’s initiation, some tribes, such as the Yangit people, practice the female initiation ceremony. 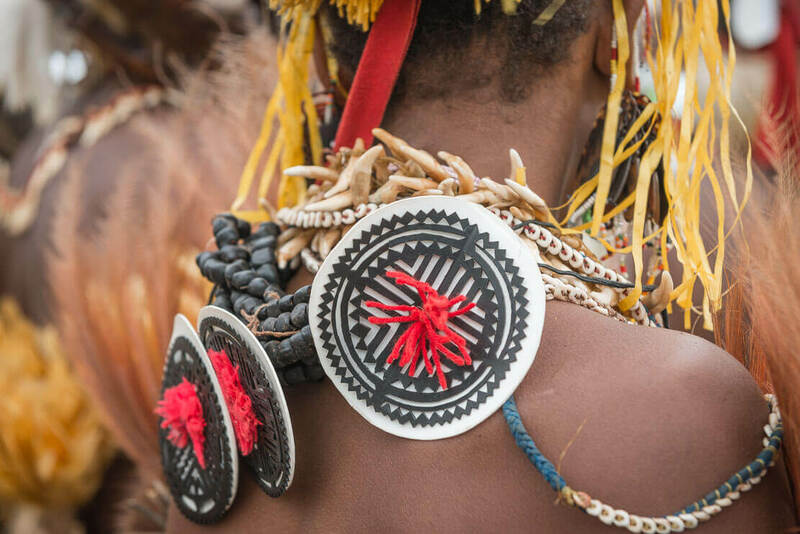 The Yangit female initiation ceremony (Kraku Bandi) involves the skin cutting of young girls who have experienced their first menstruation. 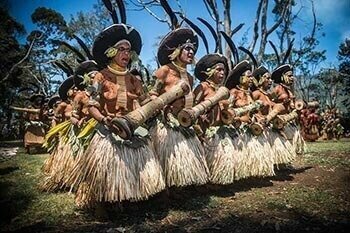 The girls who undergo this ceremony must remain in seclusion for three-four months. 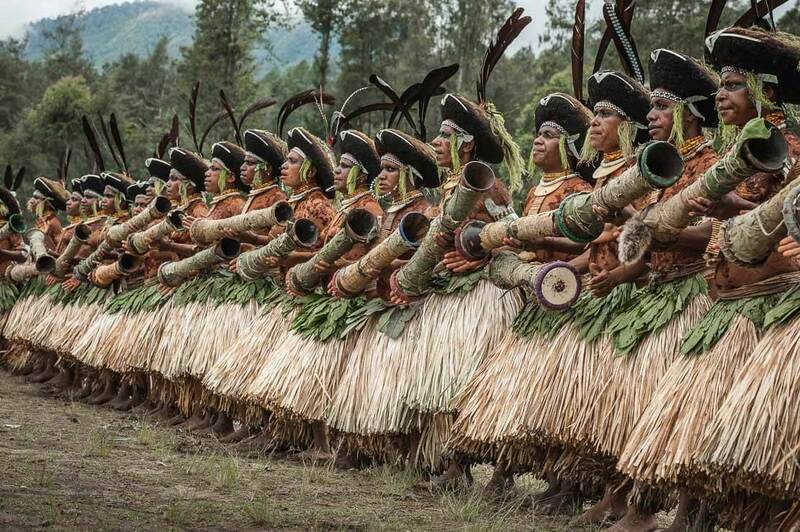 Before they reunite with their families, a big ceremony is held to celebrate the initiation.